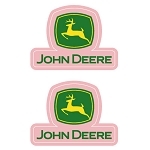 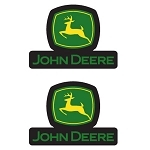 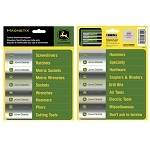 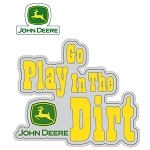 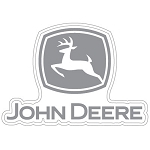 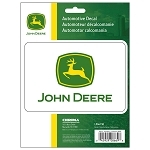 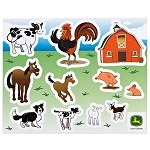 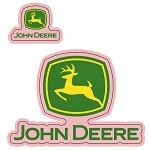 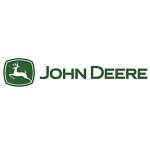 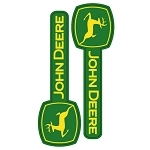 Due to the large selection of John Deere decals not all decals will be in stock. 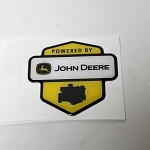 Some will need to be ordered from John Deere. 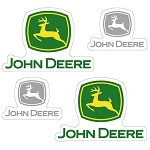 Please allow 2 to 4 days for shipment of decals.